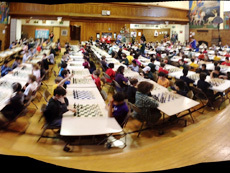 Evanston Scholastic Chess is a group of parents and volunteers who lead and organize school chess clubs in Evanston. 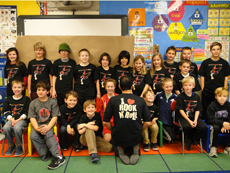 We serve students in grades K-8 who either live in Evanston or attend an Evanston school. 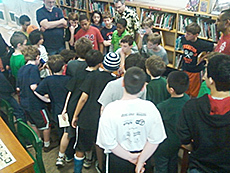 Conduct four K-8 chess tournaments a year between the months of November and April. At our tournaments, children compete in age- and ability-based groups. These events are ideal for young Evanston chess players who want to try out the tournament experience. The tournaments are not USCF rated. Host an email list that Evanston Chess leaders, volunteers and parents can use to share resources, plans and best practices.